For the first quarter of 2011, the Z06 Carbon’s MSRP will be $90,960; with full options, the vehicle’s cost will run upwards to $99,925. Learn more about the upcoming model at Purifoy Chevrolet. "We're expecting to see the real thing in 2013 or 2014. But in the meantime this design student-penned concept envisions what the C6-replacing C7 Corvette could look like, adapting traditional design cues to more modern proportions." Does Your Corvette Need Servicing? Today's high technology cars require a large amount of attention, and Purifoy Chevrolet has the state of the art facilities to accommodate these vehicles. Schedule your next maintenance appointment by filling out this form. We will confirm your appointment, via your preferred contact method, within one business day. Don't forget to take a look at the current Service Specials here. 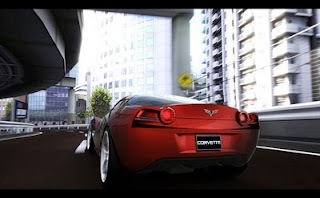 FREE 2-Day Driving School With ANY Corvette Purchase!! Since its introduction as a 2009 model, Chevrolet has offered customers who purchase a new Corvette ZR1 a two day, tuition paid, ZR1 Driving Class through either Bob Bondurant School of High Performance Driving (near Phoenix, AZ) or Ron Fellows Performance Driving School at Spring Mountain (outside of Las Vegas, NV) – the official Driving Schools of Chevrolet. The two day ZR1 Driving Class offers customers a unique combination of in classroom and on track instruction that focuses on the intricacies of the Corvette, in general, and the ZR1, specifically. ZR1 customers who have participated in one of these sessions are not only impressed by the Corvette’s ability, but leave with a better understanding of their own driving skills. Shortly after the delivery is reported to Chevrolet, eligible customers will receive literature through the mail outlining this special opportunity, and the enrollment procedure for the ZR1 Driving Class. It is very important that the customer’s delivery information (including name and address) is submitted accurately and in a timely fashion to Chevrolet. 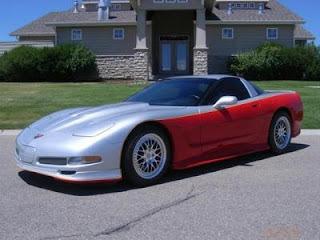 During the week of January 10, 2011, you will receive a follow up message over GlobalConnect with an example of the mailing, frequently asked questions and answers regarding the program, and a card you can print locally and provide to your customers upon delivery of their new Corvette. This special limited time offer is in addition to other current Corvette incentive programs. This offer cannot be exchanged for a cash value or additional vehicle discount. Visit Purifoy Chevrolet to find your new Corvette and get your FREE driving class! OnStar announced today the launch of a public pilot test of a voice communications app for Android mobile phones that enables drivers to send and receive text messages and Facebook updates using only their voices. The app uses a Bluetooth connection between drivers’ phones and their vehicles. According to the 2009 Pew Internet & American Life Project, 42 percent of all drivers have texted while driving, which has emerged as a major safety concern in recent years. With the OnStar Voice Communications App, there is no need to look away from the road or take hands off the wheel to receive or send messages. As more and more drivers pair their Bluetooth phones with their vehicles, OnStar wants to add value to the mobile connection and offer a safer and easy alternative for staying connected while driving. Visit Purifoy Chevrolet for more information on the OnStar capabilities. 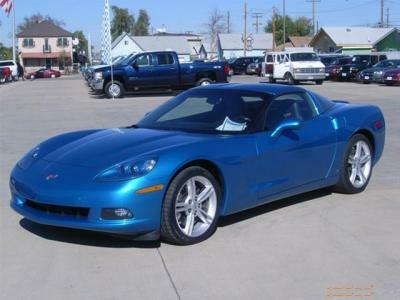 GM is offering Loyalty Cash on all new 2010 and 2011 vehicles....including Corvettes!! To qualify, you must currently own or lease a 1999 or newer GM vehicle, but you do not have to trade in the vehicle. Find out more by contacting the Corvette Guys at Purifoy Chevrolet. Happy New Year from Purifoy Chevrolet! 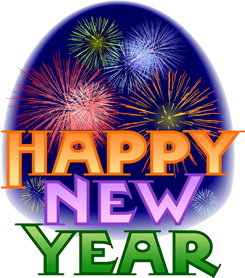 Everyone at Purifoy Chevrolet would like to wish you a Happy New Year!